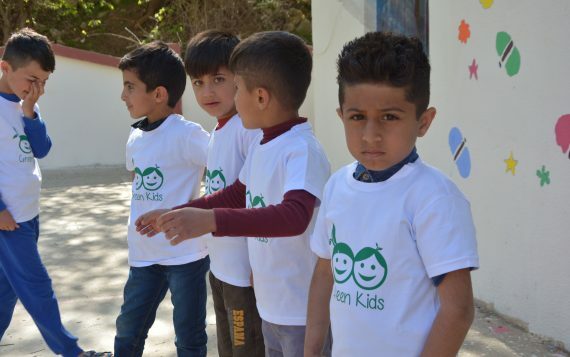 One of our Green Kids aims is to secure a safe and happy environment for children that allows them to reach for their full potential. 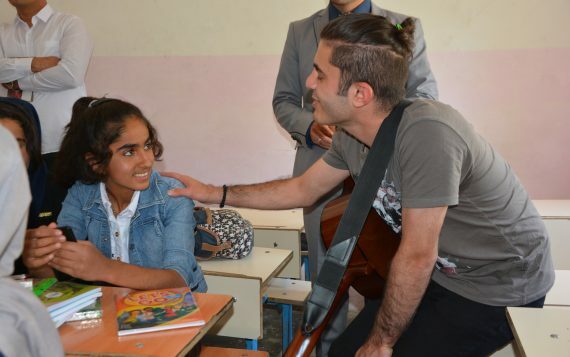 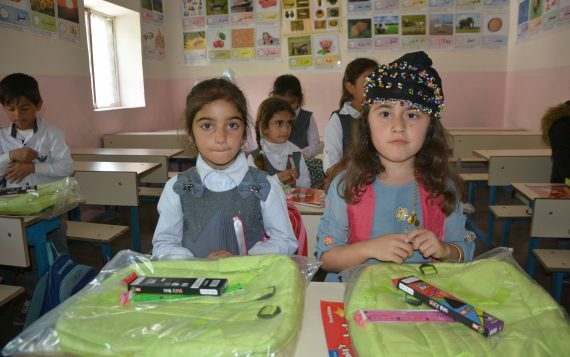 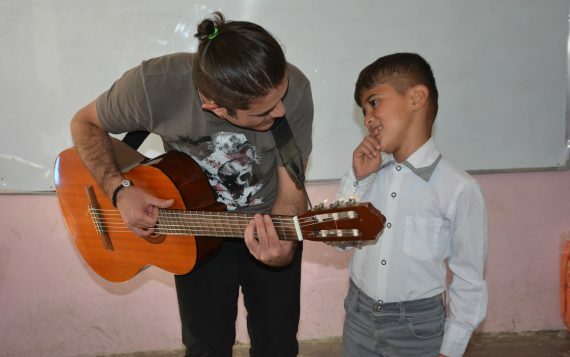 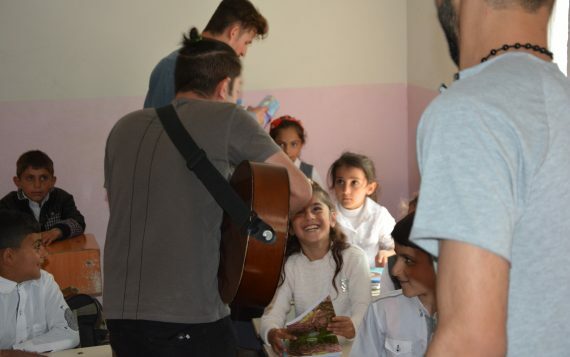 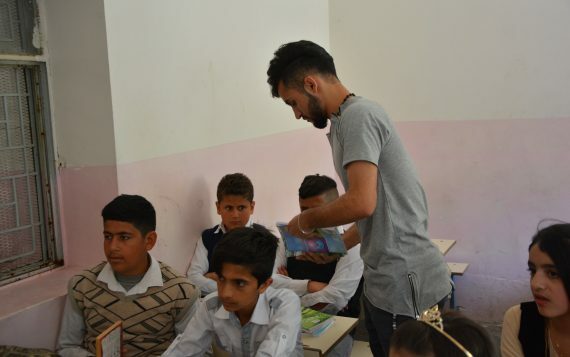 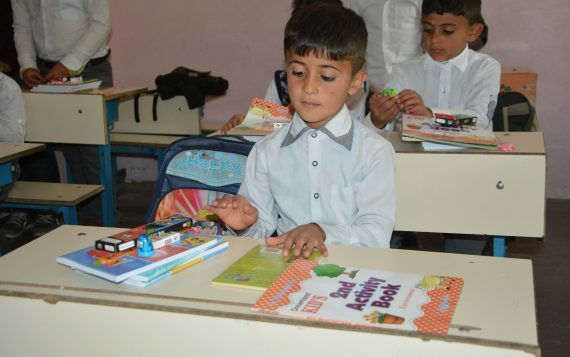 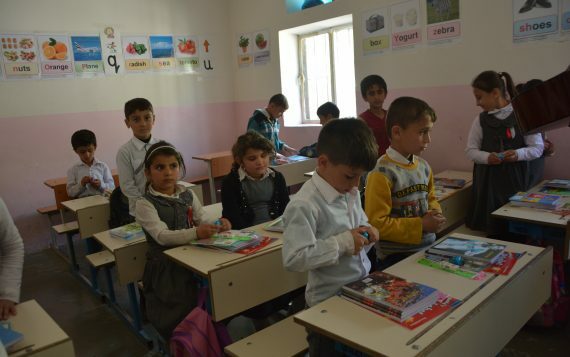 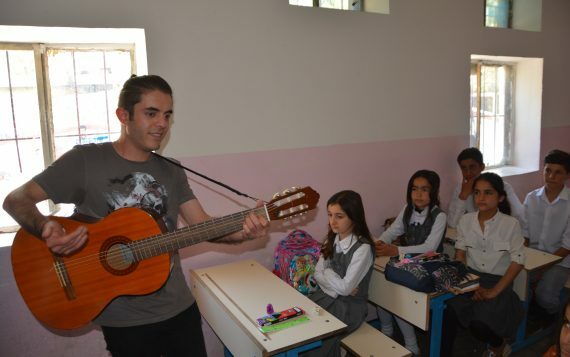 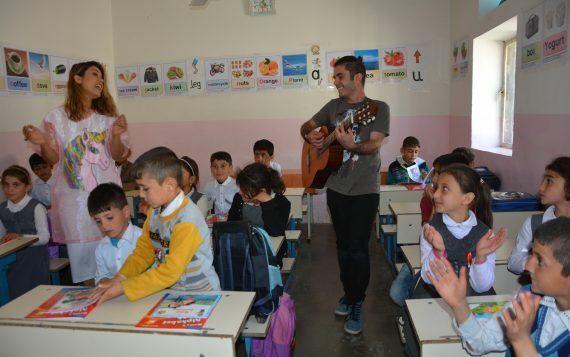 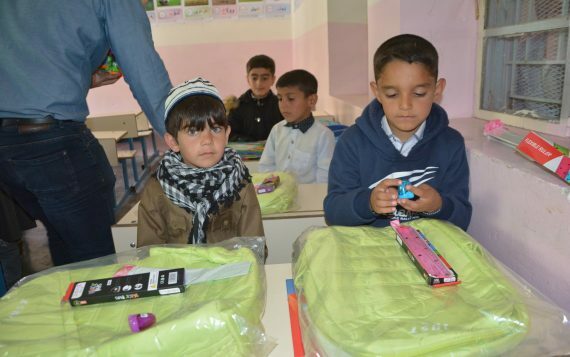 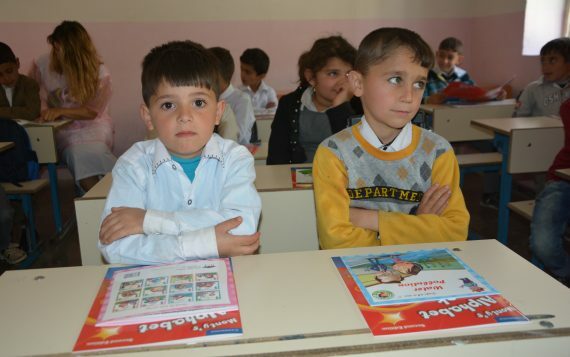 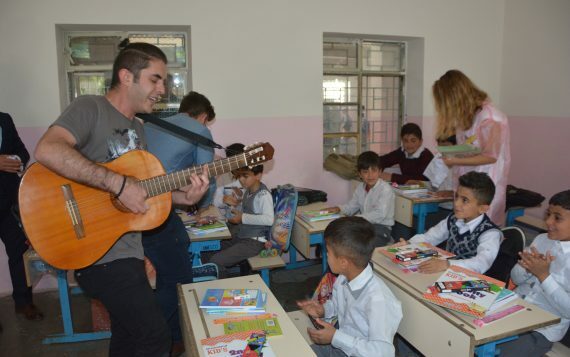 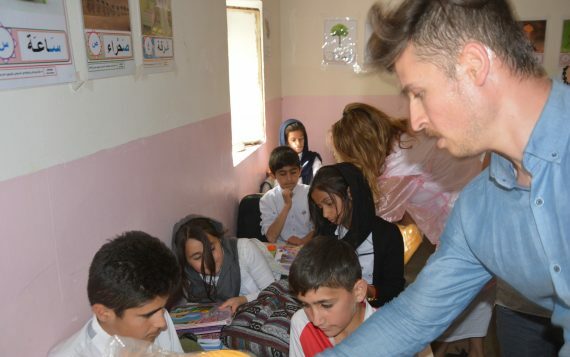 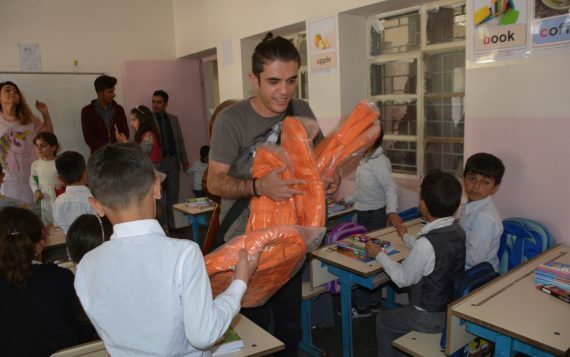 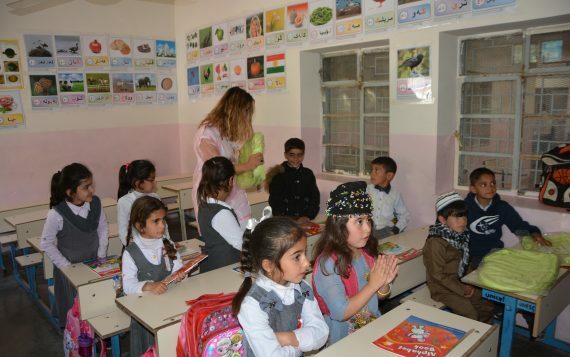 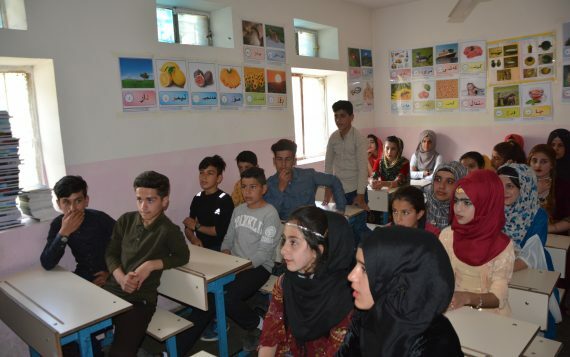 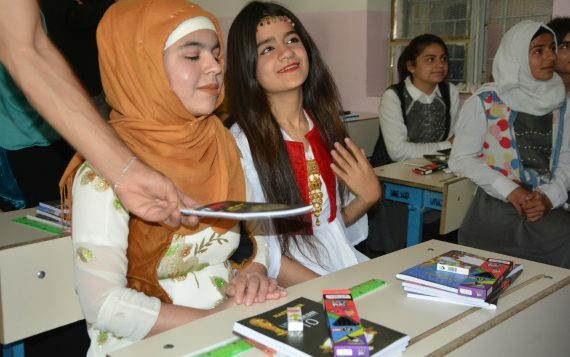 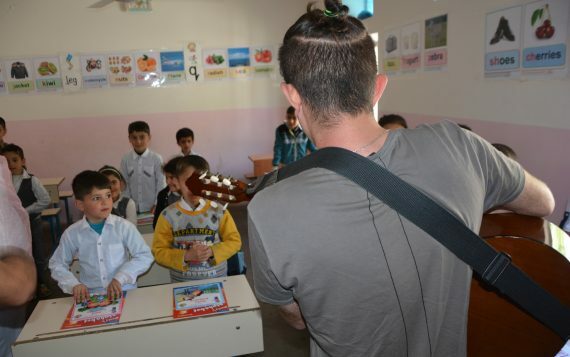 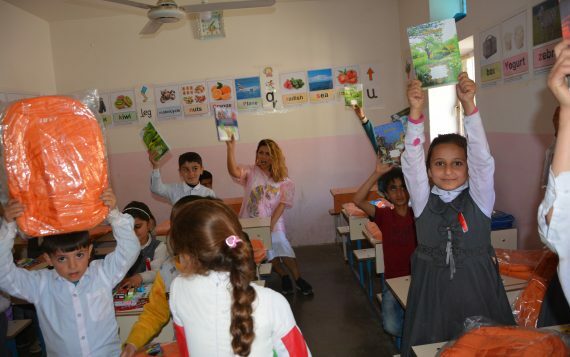 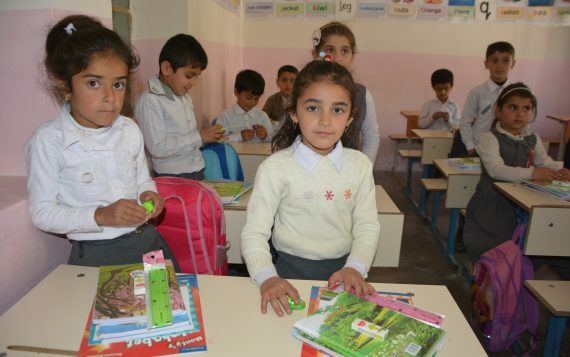 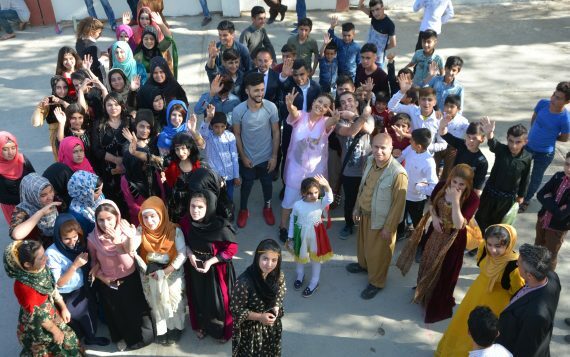 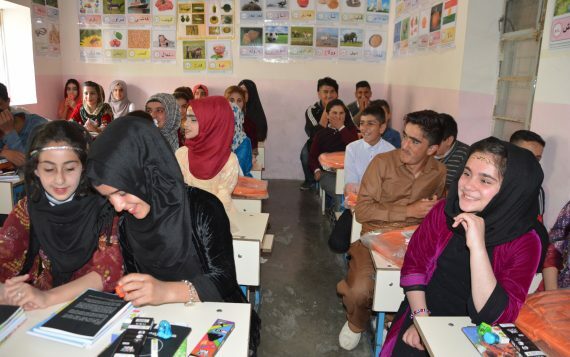 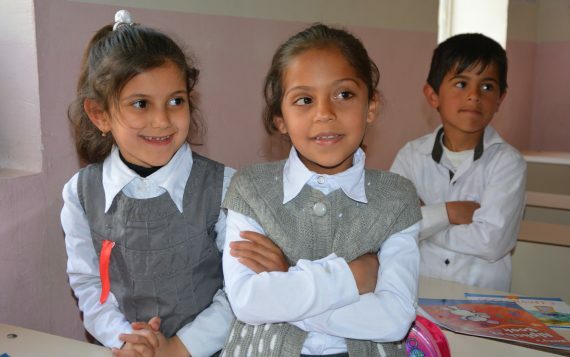 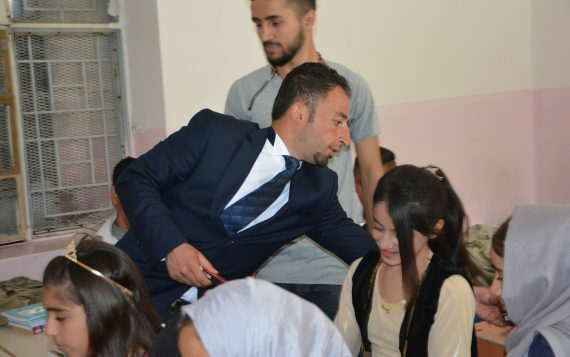 Violence and war has disrupted the schooling of over 80 million children worldwide and we have seen this disruption in Kurdistan and Iraq since the war escalated in 2013. 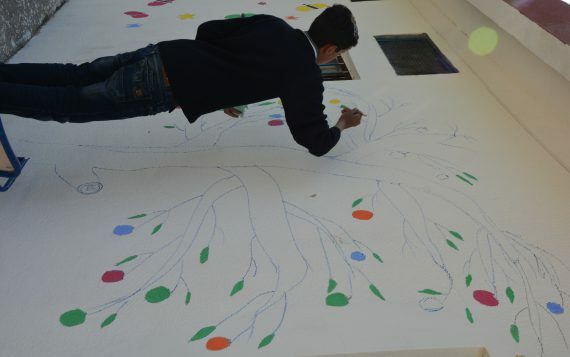 Art nurtures and enhances children’s learning. 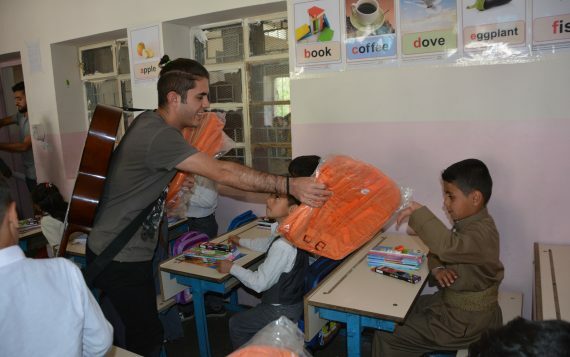 It contributes to their physical, intellectual, emotional, spiritual and social development. 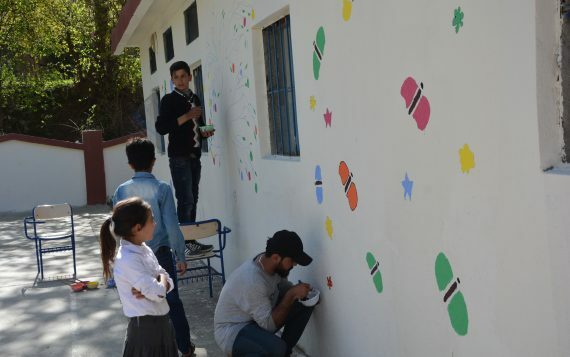 We believe this is what children need especially at the ‘’Shahîdany Wartê Primary School’’ in Wartê village where 12 children lost their fathers in the fight against ISIS and we believe art can become their support system. 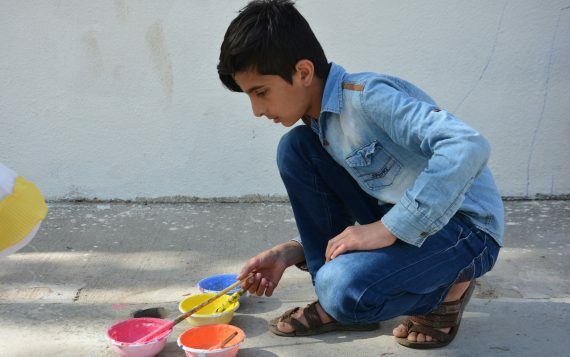 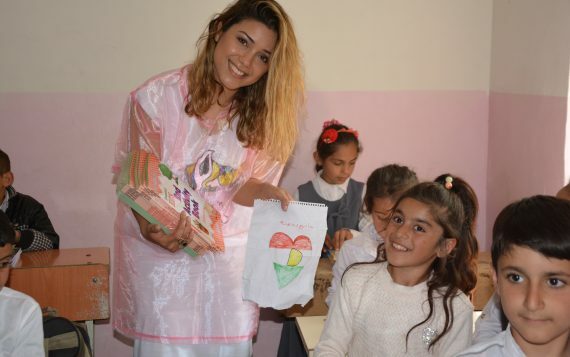 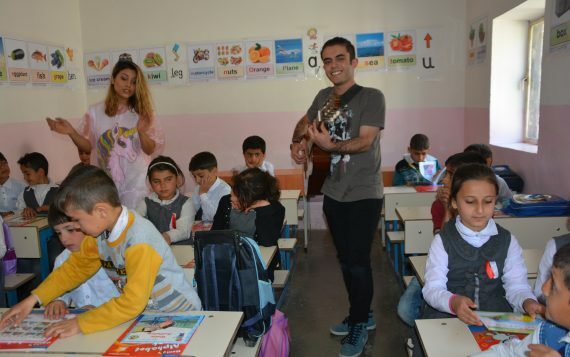 This is why we have created the ‘’Art Summer Classes’’ starting this Summer 2018 in Shahîdany Wartê Primary School, we also have built an art room at ‘’Artbat Primary school’’ in Arbat – Slemani to be opened this week. 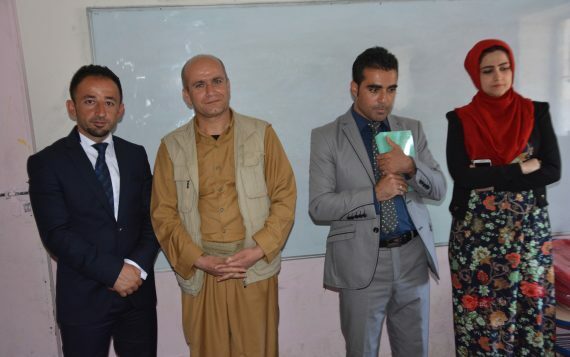 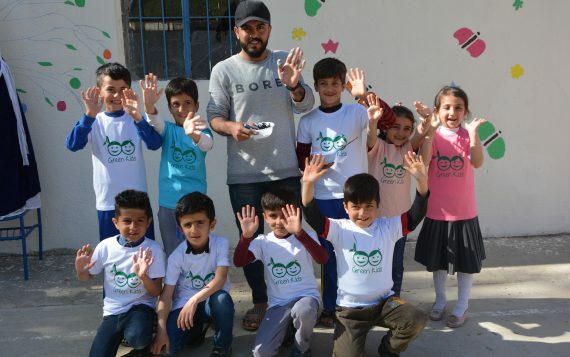 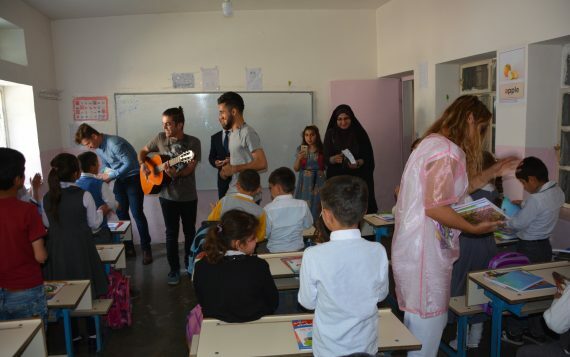 Green Kids has, so far renovated 16 primary and our latest school renovation was at the ‘’Shahîdany Wartê Primary School in Wartê village (Balakayati Region). 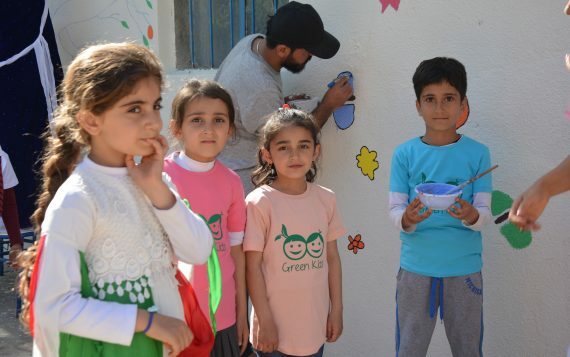 We painted the school, cleaned the garden, planted 60 trees and distributed school material per child; a school bag, 4 notebooks, a dozen pencils, eraser, sharpener, liner, activity/creative books and a reading book to promote reading and loving our green planet.